CLICK the links at the left to display the calendar you want to see. Our calendar collection is far from complete! 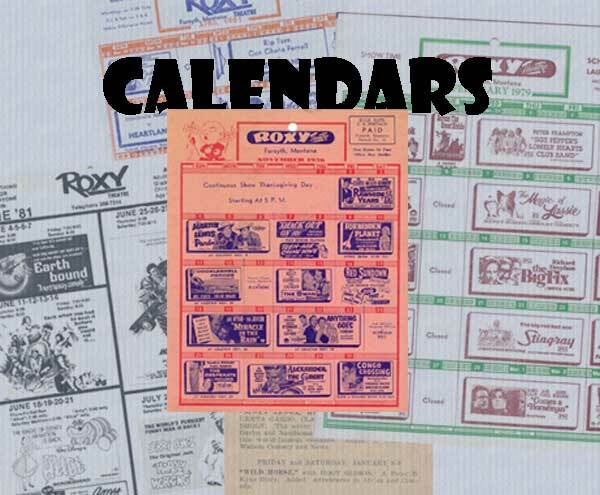 If you have an old Roxy calendar, we'd like to add it to our collection.